After about 5 years of a not-charging roomba, we finally got it to charge again. Congratulations! What’s your next project? 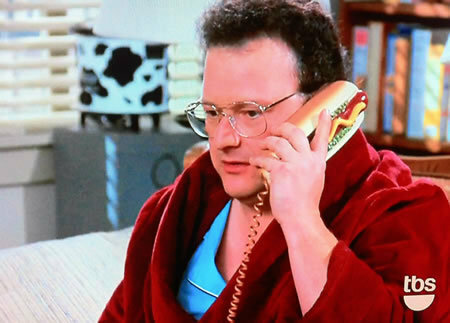 You should get one of those phones that looks like a hamburger! I like the Vtech CS-6114 the best. …… and also to replace a wii disc drive. 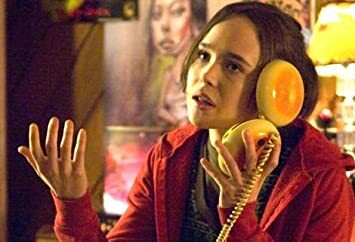 What about a hotdog phone? Ok, so i got the phone, (As well as a rousing dream of the property brothers…) So STOP TELLING ME WHAT PHONE TO GET!!!!!! Next Next post: TYKTWD it is!